Your home in Toronto is one important place where you spend most of your time and the roof of the home is the uppermost part of your house which provides you with protection from various types of natural extremities and acts as a shelter for you. The roof is the top most and only portion of your house that gets exposed to direct sunlight, rain, snow, wind, and many other natural elements. So, it is really important that roof should be properly designed and installed in the house. Best professional roofers in Toronto can help you with the installation of different kinds of roofs for your house. Mentioned below are some of the roofs that you can install in your house. Cedar shingles: Cedar roofing is also very popular these days and is installed using cedar shingles. These shingles are made using wood extracted from cedar tree. This wood looks really attractive to install and can provide you with natural look that you may want with yourself. Cedar is a highly durable wood so the roof made of cedar shingles will also be highly durable. Cedar shingles will also be very helpful and are resistant to severe storm conditions as well. House made of this wood is also very energy efficient. Asphalt Shingles: Another type of roofing that you can install in your house is the Asphalt shingle roofing. This roofing is very durable and can last for many years. With minimal care these roofs can easily last for more than 30 years. 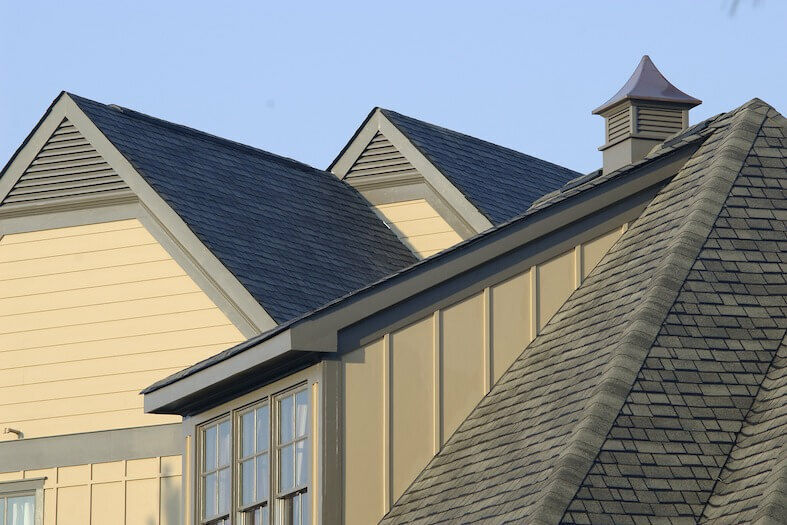 With this roofing, shingles made up of asphalt are used for constructing the roof. Metallic roofing: Another popular type of roofing is the metal roofing. This roofing is primarily used with commercial buildings, but now days it is also being widely used with residential buildings also. Metallic roofing is light weighted and requires almost no care.